I hate stories like this. They rip my heart out and shred it into a zillion pieces. How could anyone do something like this? In Colombia an owner of the sweetest little dog dropped her off at an airport and just left. This was at Bucaramanga Airport. 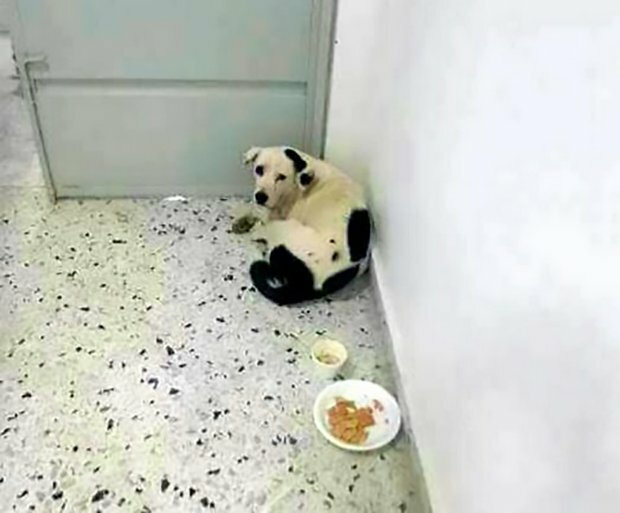 She was abandoned there for more than four weeks. The people working at the airport named her Nube Viajera, which means ‘travelling cloud’. They gave her a blanket, food and water and cared for the precious little pup. They had hoped that her owner would return to take her home… they never did. The sweet dog would not eat regularly and eventually quit altogether. She died in that airport without the person she loved so very much. 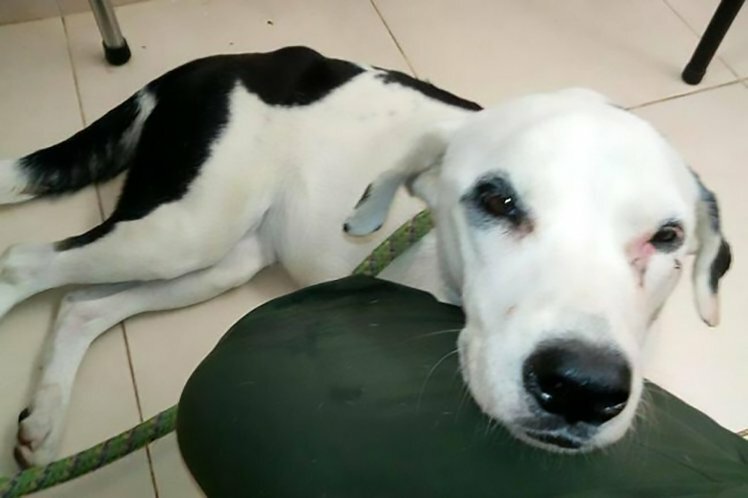 Nube Viajera died of a broken heart and loneliness. 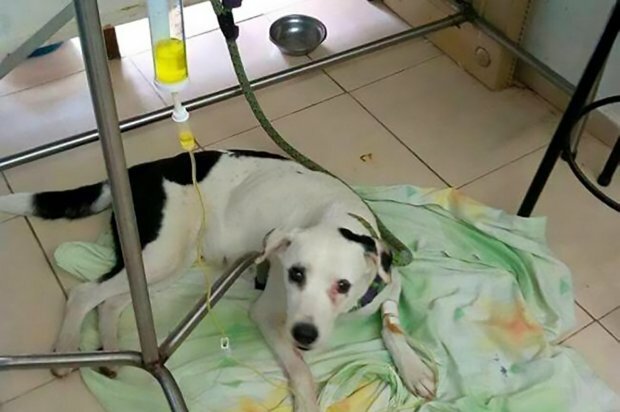 She was so sad and depressed after being abandoned, she gave up the will to live. Her health declined rapidly and she finally succumbed and left this world. Dogs are gentle, innocent souls who bond with their owners in a unique and very personal way. They have feelings just as we do and can just give up out of sadness or neglect. This was a beautiful little dog who was incredibly gentle. One wonders if the owner just could not afford to take care of her and wished that someone would take her, but this isn’t the way to do that. They killed her as surely as if they put her down. It’s cruel beyond belief to treat a pup this way. There is a special place in hell for those that mistreat animals. I truly believe that. I so wish this little one could have been saved. It saddens me beyond comprehension that she passed from this world so sad and alone. None of us want to go that way, so why would someone do a pup that way? She waited and waited for her owner to come back for her. All she wanted was the love of that one person and without it, she couldn’t go on. So very sad.